So, I went to Lush. And most of you will understand that one simply cannot go into Lush and not leave with at least one thing. I haven't been into Lush for a really long time, so this was exciting like Christmas or my birthday and then when my boyfriend told me that I could pick £20 worth of stuff, well it got 100 times better obviously! 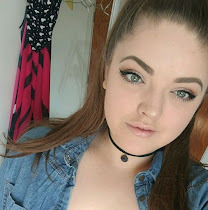 I took this opportunity to stock up on bath products because I'm moving out of my uni room and into a proper flat over the summer and that means...I will have a BATH. I'll also have to pay for gas and electric but forget about that... I'LL HAVE A BATH. Wanna see what I got? I thought so! 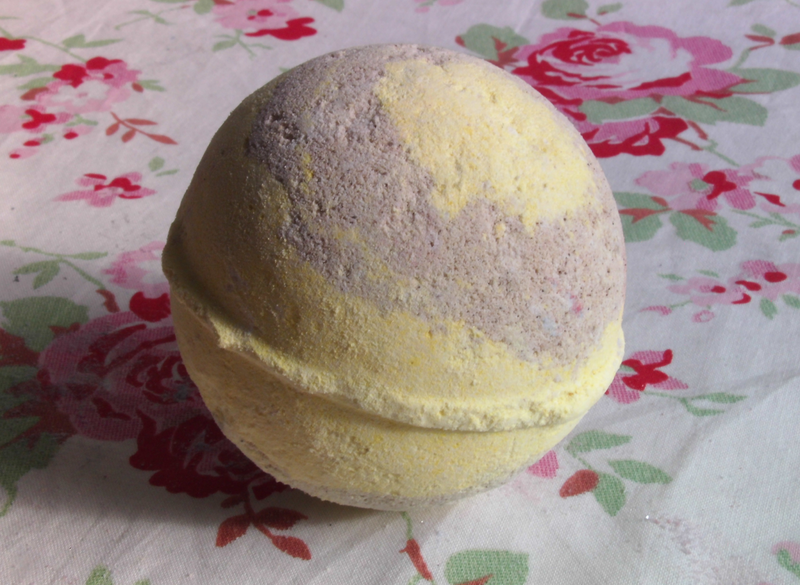 The Space Girl bath bombs are my second favourite product from Lush. They're shaped like UFO's and have red dust and glitter all over them and they smell like Parma Violets, which is exactly why I love them because I flippin' love Parma Violets. There is supposedly popping candy inside these but I've never heard any popping when I've used them before. I love these so much that I got 2! I've never tried this before but it has a really lovely, subtle, sweet honey scent which I fell in love with and I love the yellow and grey colours in it. I've heard that this is really moisturising which is why I chose it so I'm looking forward to giving this a go! My boyfriend chose this one because he liked the scent and again, I've never tried this one either! I've watched so many videos on Youtube of people dropping them into the bath though and I'm so excited to use this. It's white but it has coloured polka dot confetti inside which you can just see at the top of mine. It smells quite citrus-y which I don't usually go for but I actually really like this! On their website, Lush say that this is the best bath bomb to use for dry, sensitive or irritated skin so I picked it up. 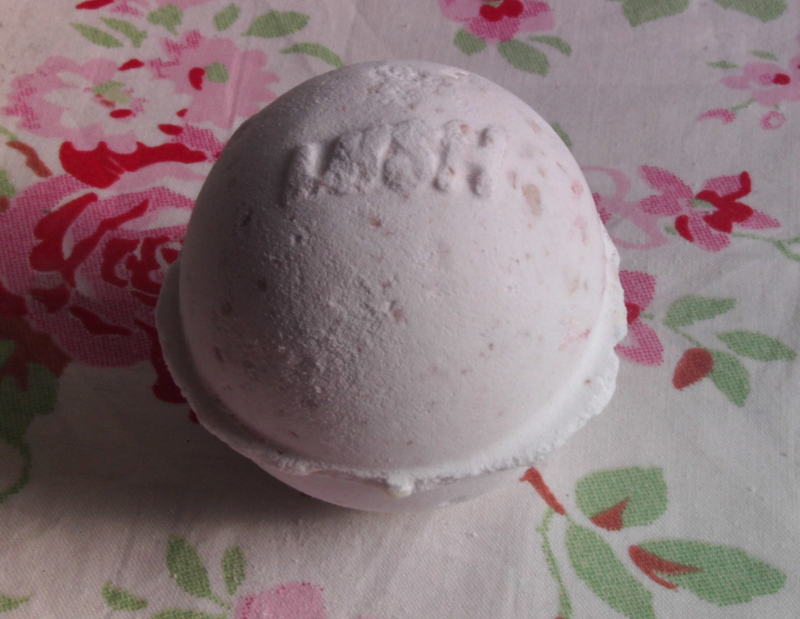 It smells like chocolate and vanilla and is a lot smaller than the other bath bombs which is cute. It's just plain white so I don't think it will leave the bath water with any spectacular colour but that's fine by me if it's doing good for my skin. The scent of Space Girl comes second to the scent of this. It has the same scent as Snowfairy which is by far my favourite scent ever! I wish I'd bought more of these actually. 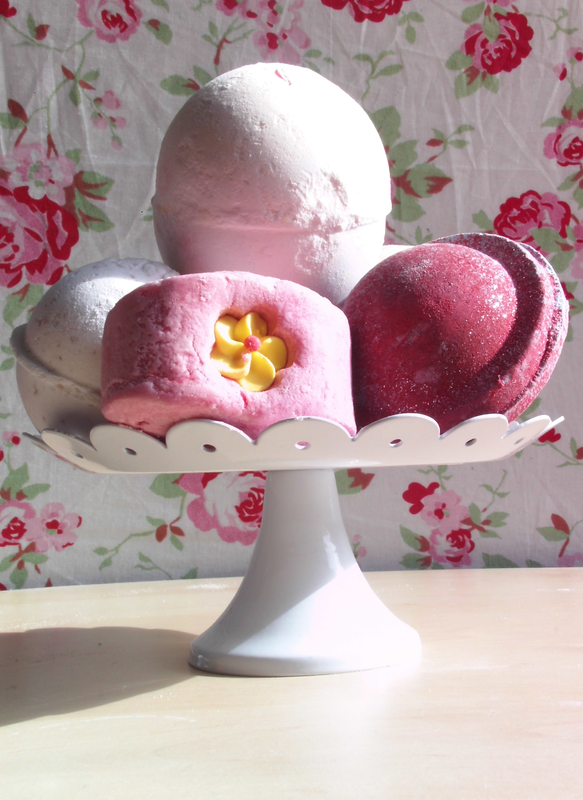 I love the bubble bars because you only need to crumble a little bit under the water to get loads of bubbles so you can use them more than once! 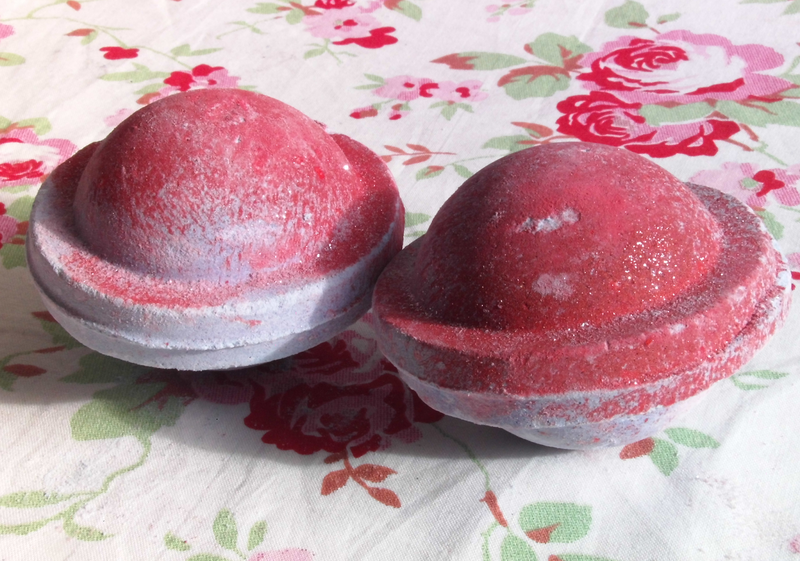 This one feels a little bit more oily and soft than the other bubble bars so I think it will be quite moisturising on the skin, as well as smelling incredible! Also, it's so cute isn't it?! I am so excited to use this. I cannot even tell you how excited I am. If you've done the maths, you'll know that all of this came to £16.30 which I don't think is too bad at all! I'll definitely be spending many an evening in a big bubble bath this summer!